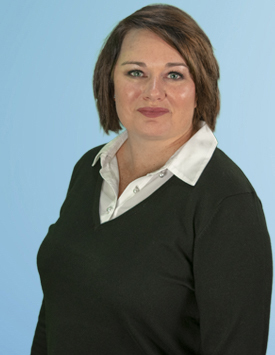 Officially, Julie holds the title of Client Relations Specialist at USFCR. However, the term “professional multitasker” truly outlines her strengths and expertise. In her 20 plus years in the auto industry, she handled a wide variety of tasks. This included preparing financial statements, reconciling accounts, and managing office employees. For her, solving problems for clients is the best part of the job. Julie attended Gibbs High School in St. Petersburg, Florida and went on learn accounting at St. Petersburg College. When she’s free, she enjoys spending time with her family. She’s also an avid foodie who spends her weekends attending the various markets and musical events in St. Pete. She believes that small business owners should never stop investing in themselves. This way, they can ensure that they grow to their greatest potential.